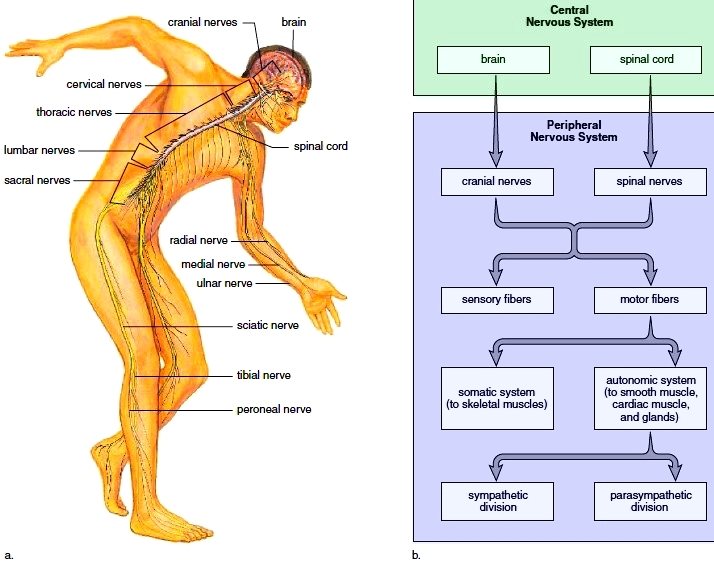 The human body is made up of several different systems that all have their own respective jobs but which all work together to allow the body to function optimally. Some systems overlap each other whereas others work on their own, but they all need to cooperate for the body to work and to ensure good health. Consider how this happens in the human body and why these connections are so important. Cardio refers to the heart and vascular refers to the blood and blood vessels, whereas respiratory refers to breathing. These two major systems, the cardiovascular and respiratory systems, need to work together to keep the body oxygenated, to keep blood circulating, to filter the blood, and to keep the body warm. Blood does much more than many people realize; it transports nutrients taken from the foods we eat along with oxygen molecules to every cell of the body, and also removes waste from other systems. The respiratory system is used to take in oxygen through the lungs where it is then filtered. The circulating blood then picks up an oxygen molecule and takes it to every cell. As the blood makes it circuit through the body, the waste that is picked up is filtered through the lungs. These systems also work together to regulate the body’s pH levels. The skeletal system is the collection of bones that provide a framework and support for the body. Without these bones the body would collapse and resemble a jellyfish. Bones also work to protect the organs and delicate tissue inside the body, for example, the ribs provide structure to the body’s midsection but also protect the heart and lungs from external trauma and injury. The skull does the same for the brain. Bone marrow inside the bones produce red blood cells for the body. 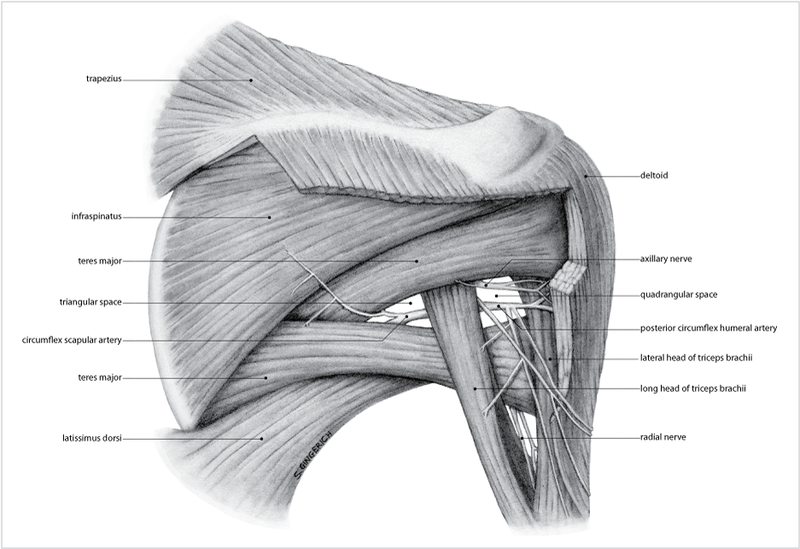 The muscles and muscular system work to move the body forward and also provide it support; they also help to provide heat for the body and to keep its temperature regulated. 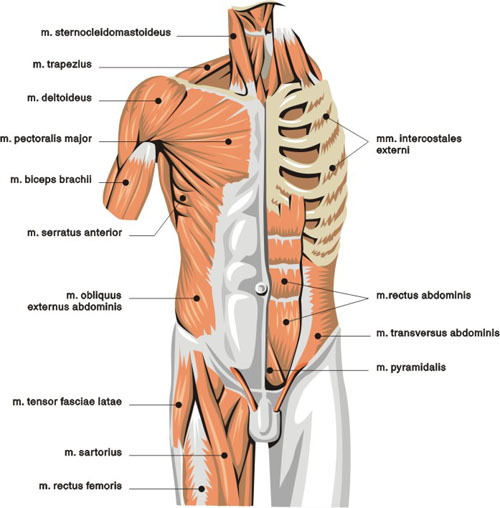 The muscles work with the skeleton when making the body move; tendons and ligament surround bones and joints and then attach to the muscles for not just moving forward but also bending, sitting, and so on. 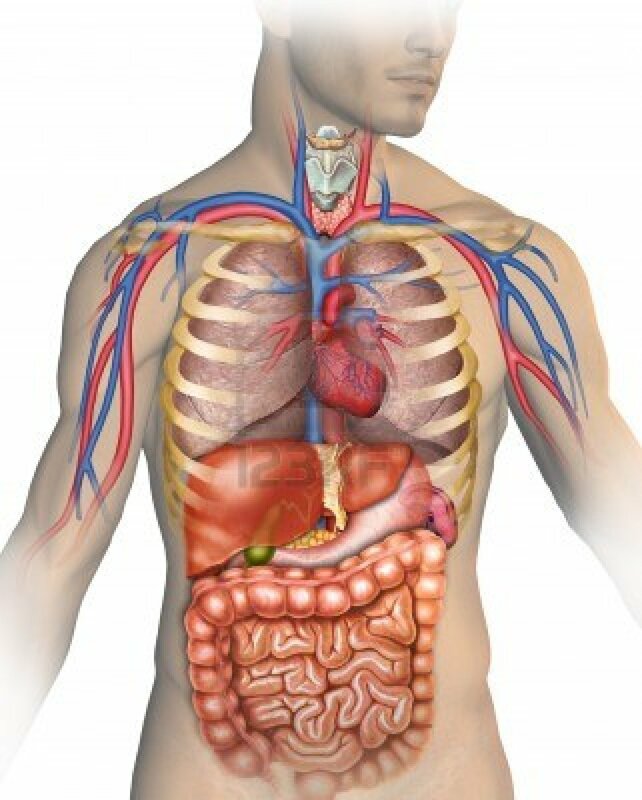 The digestive system is how the body breaks down and absorbs food for energy and fuel. As food is digested the stomach and intestines will break it apart and allow the various nutrients to be absorbed into the system through the bloodstream. The blood picks up the vitamins, minerals, amino acids, protein, and other elements of food from the digestive system and then circulates them through the body to nourish cells. There are more vital systems of the body (like nervous or urine systems) that all need to work together to allow it to work as it should and to preserve health. While they all have their own function, they all cooperate with one another to protect the body and to keep each system working optimally.